If you had to characterize Masternodes (or as we like to call them: Sanctuaries) with one sentence, it might be something like ‘power to the people’. Although certain people in our community are on the payroll for BiblePay, there is no ‘boss’ signing checks. Instead, all the payouts are being settled in a decentralized way by what’s a called Decentralized Autonomous Organization (DAO). There is a network of Sanctuaries that vote month after month on which direction our community should take, and by which people we should be represented. They serve as external nodes, a feature required by proof of service, providing a stable resilient network. They provide InstantSend, which adds the ability to send coins instantly. They provide PrivateSend, which adds the ability to send coins anonymous. 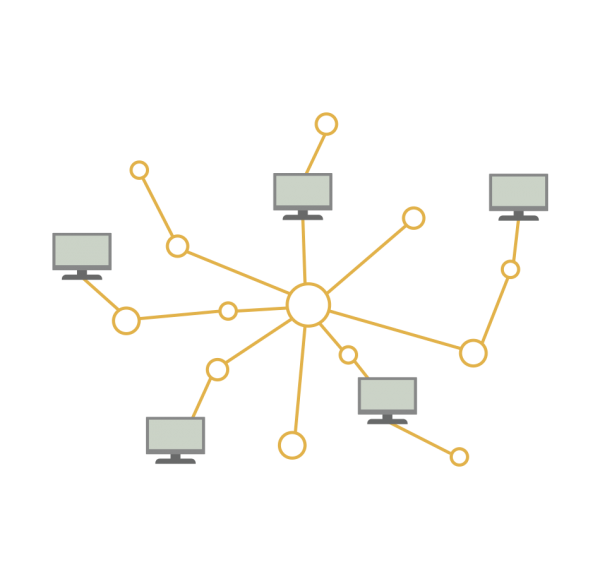 They process the daily PODC-rewards payout (Proof Of Distributed Computing). They handle the monthly BiblePay Budget Superblock payout (which contain 20% of all generated coins that month). Sanctuaries create an economy because they require 1.550.001 BBP to be locked. 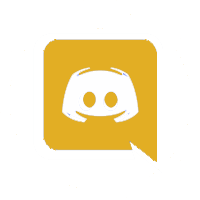 They run custom mission critical code, which is currently being developed as per our roadmap. 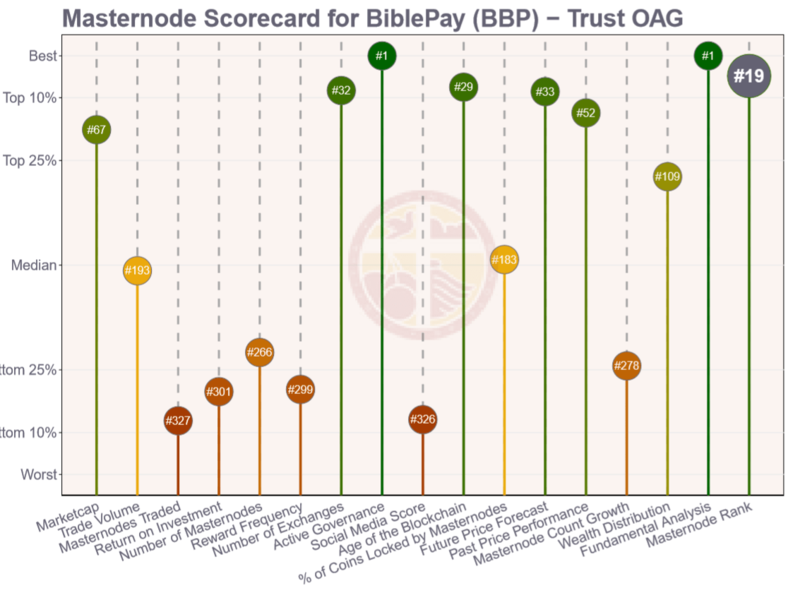 Biblepay has been ranked 19th out of 375 coins with Masternodes by Omni Analytics on July 2018. To run a Sanctuary, you need to lock up 1 550 001 BBP (that stay in your possession). In return for the provided services, all Sanctuaries combined receive 38,5% of all generated BBP. You can find a complete guide for setting-up a Sanctuary yourself here. It includes a One Click Masternode Install Script. Biblepay-central.org has it’s own alert-service for when the status of your sanctuary changes (this is for example helpful in the event your Sanctuary goes offline for whatever reason). There is also a third-party alert-service you can use from nodecheck.io.